Is your food gas distribution business compliant with regulations? Is your food gas distribution compliant? Many changes within the food gas application industry are now in place; it’s essential that you know what these changes are and that you comply with them. These updates have only recently taken effect, so it’s understandable if you haven’t had the chance to get to grips with them yet. The following changes have come as a result of the United Nations Joint FAO/WHO Expert Committee on Food Additives (JEFCA) and European Union (EU) Legislation. 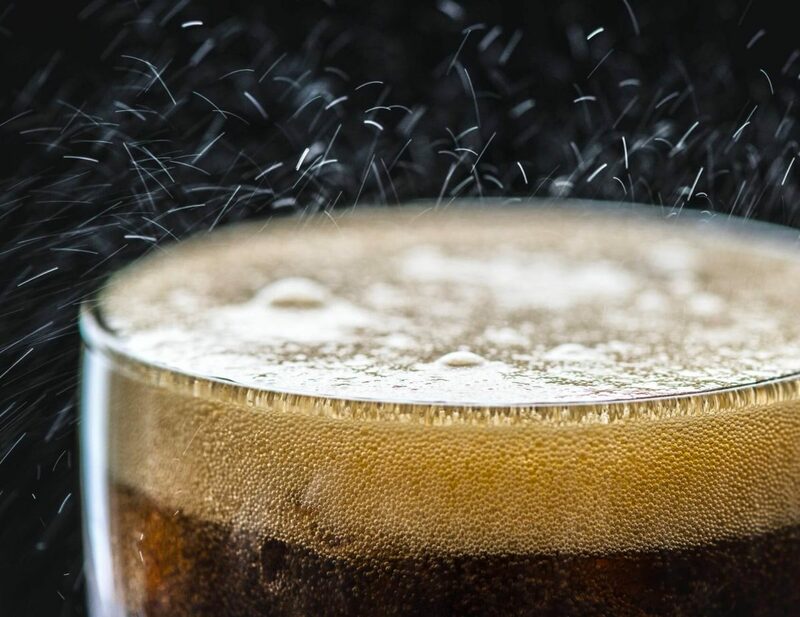 When referring to food gasses, we specifically mean those used in ingredients, additives, and processing aids, including the carbonation of drinks, modified atmosphere packaging, storage, and processing. You should always carefully monitor the distribution of gases. You should do it with precision and care. When you are in the process of supplying gases, you should package them correctly to minimise harm. As they will be transported, they must comply with the dangerous goods regulations. Specialist equipment must be used when gases are distributed, and training must be undertaken before individuals handle the gases. In addition to training, make sure that you and your team understand the risks associated with the gases and that safety protocols are in place. One of the most common ways to distribute gas is by using glass cylinders. Some people find them difficult to handle so making sure you and your team are well trained and equipped to handle the cylinders with minimal incidents is vital. The EIAG states that under the Manual Handling Operations Regulations, employers must carry out risk assessments. Ensuring that an appropriate high-pressure distribution system in place is rule number one when it comes to food gases. As you are probably already aware, maintaining this system is equally as crucial to putting in place a suitable system to start with. Both of these factors are the key to complying with the regulations that apply in this industry. Many people, especially in this day and age are understandably concerned about the contents of their food – we don’t want things going wrong due to negligence as this could affect the entire industry and present a danger to health. Remember to take care, undertake maintenance, and report incidents. It’s always better to be safe than sorry. It is vital that regulations and specifications be abided by to minimise risks and dangers. Make sure you’re compliant and up to date with the latest guidelines and carry out regular maintenance, staff training, and risk assessments. Require assistance with installing and maintaining a high-pressure gas system or annual soundness test? Get in touch today on 01625 613308 for more information on how we can help you.